Desktop applications are good for single user application where data management is not so important. 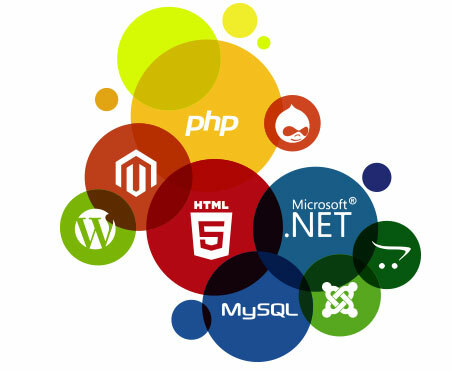 Web application are applications where all data and business logic exist online. Client can access the web application using a browser. It is also viewable on mobiles and tabs. You don’t need to install and maintain the application on all organization computer like you do with desktop app. Web Applications are websites that work in all browsers and provide functionalities such as interaction with users, storing data in databases and generating results and reports. We develop web Applications which are in the form of Ecommerce Applications, ERP, Client Management System, Address Book management, Invoice and Billing, Task Management, tasks that can be brought online for clarity and enhanced reporting. 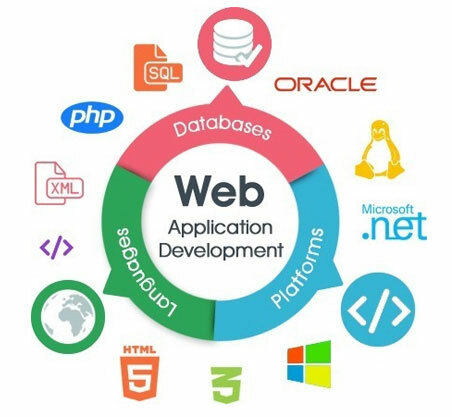 Web application development includes application construction which focuses on implementing the strategy for solving a problem during a online process making the repetitive task easier or automated, creating important reports from data that would otherwise take hours or days, it also gives automated reminders and alerts to team and customers etc. Known as an prominent web development company, Mirackle Solutions offers top quality web application development services at the most competitive pricing.